Welcome to the First ever Summer Edition of the one of the most happening and adventurous runs of the Monsoon Marathon Challenge , the Matheran Endurathon! Last year we broke all barriers and had probably one of the best experiences we have ever had with the Monsoon marathon challenge, and now we are back with Summer Edition ! 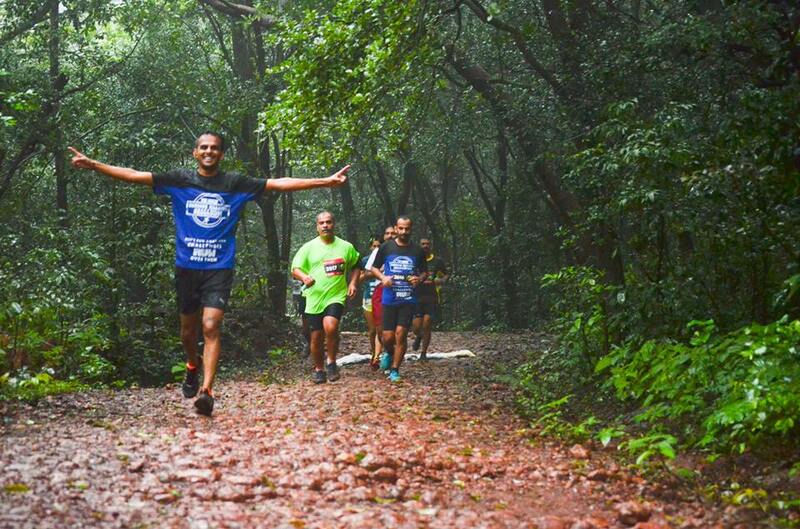 Let us run in the dense tree cover of Matheran. The only place where vehicles are not allowed. It is free of noxious pollutants.You can use the 10K timing certificate to qualify for other races. Race is under the aegis of Raigad District Athletic Association. 3rd Cut off - 50 km -8 hrs. Matheran Endurathon Champion Trophy for Sub 6.30 hrs. 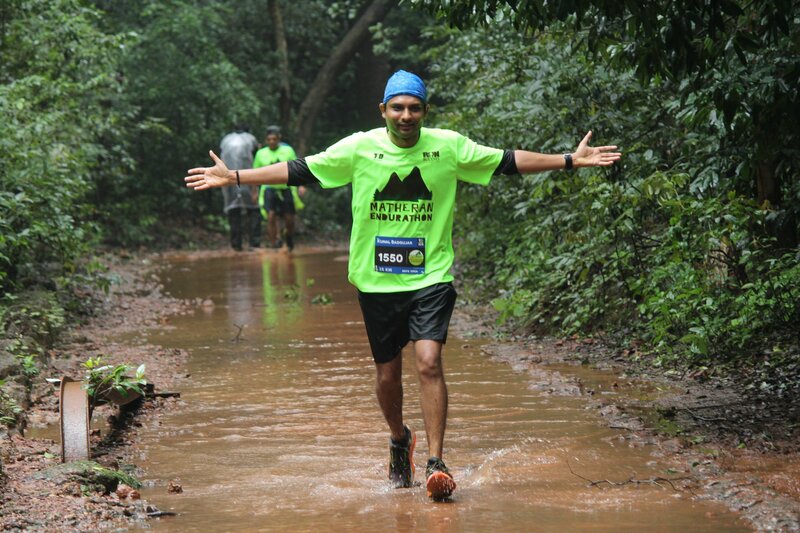 Matheran Endurathon Conqueror Trophy for Sub 7.00 hrs.